Stoneware Dishes are durable ceramic food and water bowls available in a variety of sizes for all critters. These absolutely chew proof dishes feature wide profiles that lend stability, pluse the heavy weight design makes these dishes tip resistant.Stoneware Dishes feature a hi-glaze finish that is dishwasher safe, lead free and super sanitary. 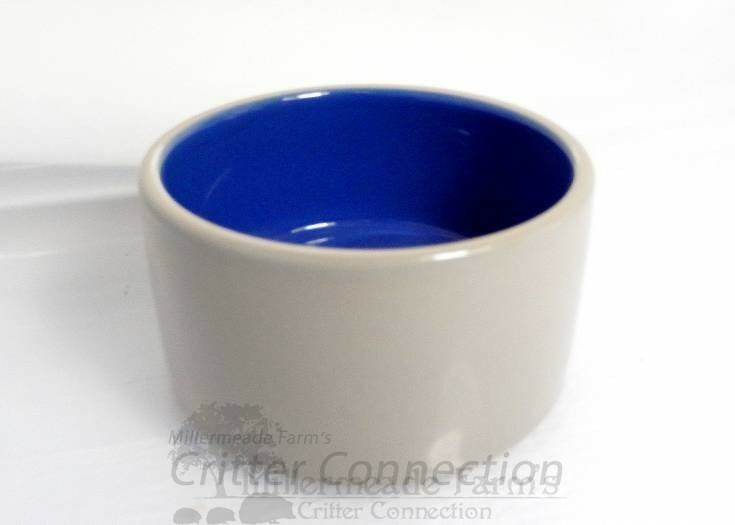 Eliminate messes and promote healthy pets with Stoneware Dishes!